The JMS media team at Pinewood Studios has passed the accreditation requirements to be listed in the Kays UK Production Manual app. 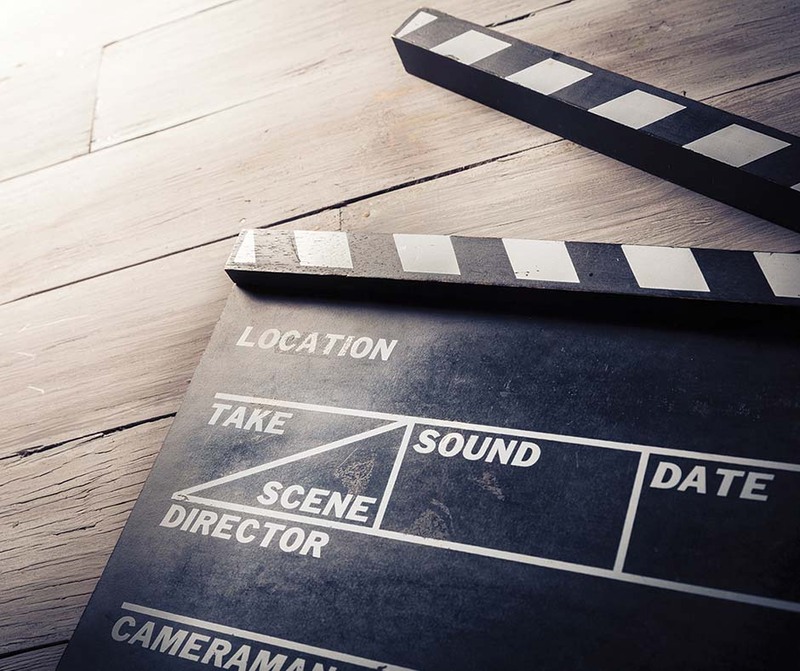 Kays is the best-known resource for UK and worldwide film and media production services looking for pre-vetted specialist suppliers. The JMS listing highlights the company’s specialist powered access services for the media industry. Paul Hollands, JMS Film, Television and Media Manager, said: “The app version of the Kays Manual is an important resource for studio teams who need quick, accessible information about reliable companies that have experience in the film and media sector. JMS Powered Access delivering machines for the TV, film, and media sector. “Kays extensive vetting checks include company size, history, insurance and references, and that the vendor has the correct accreditations to ensure safety and continuity. “The film and TV industry is both demanding and fast-paced. 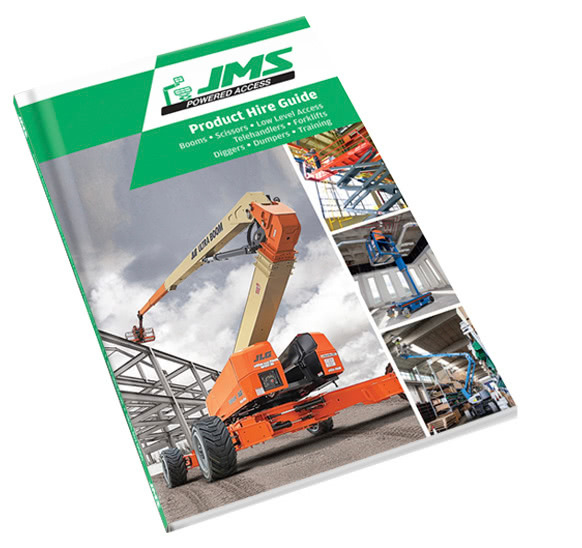 It needs support from suppliers who understand and can meet their technical needs and can deliver service around the clock at a moment’s notice, which is what JMS can do. Paul Hollands will also be hosting MEWP Mornings throughout February, showcasing the services that the JMS media team can provide to the film, television and media sector. JMS has invested in specialist equipment for the sector including Niftylift hybrid booms preferred by film crews because of their low point loadings and their compact and light weight size for easy manoeuvrability. Hire from a range of sustainable powered access machines for your media needs. Niftylift is a British brand known for its reliable and robust booms. Niftylift hybrid booms have flexible attachments to carry lights and screens and can move film crews into the precise position required to get the shot.